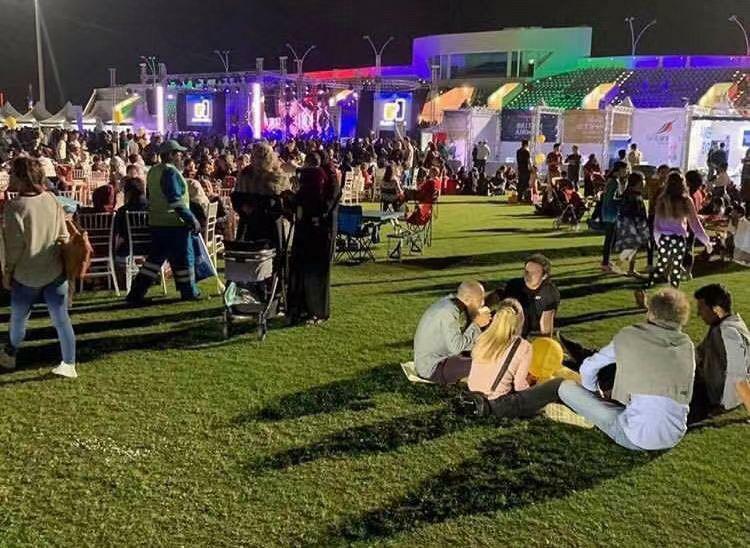 In the evening of February 21st, local time, the 8th Annual Flavors International Food Festival in Saudi Arabia is held as scheduled at King Abdullah University of Science and Technology. A grand multicultural feast started by sharing a spectrum of flavors from around the world. 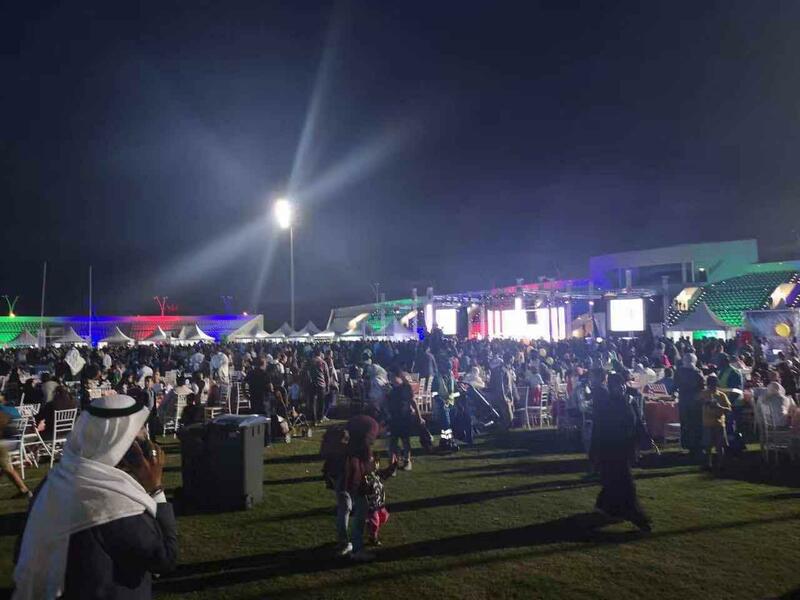 As expected, the food festival attracted more than 13,000 people to come. 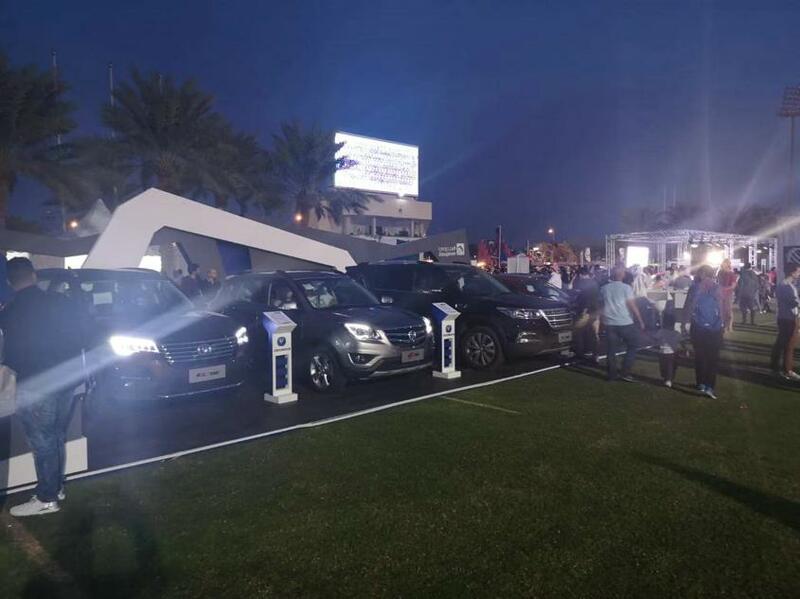 Almajdouie Motors, as Changan distributor in Saudi Arabia as well as the only automobile sponsor of this event showcased its well selling products CS95, new CS75, CS35, all new EADO and along with popularity of this food festival. The exhibition of Changan cars became a highlight of this event combined the public's enthusiasm for food with female drivers and their willing on buying cars. Since the Saudi government lifted the ban on female driving in June 2018, local women's demand for car purchase has been steadily climbing. 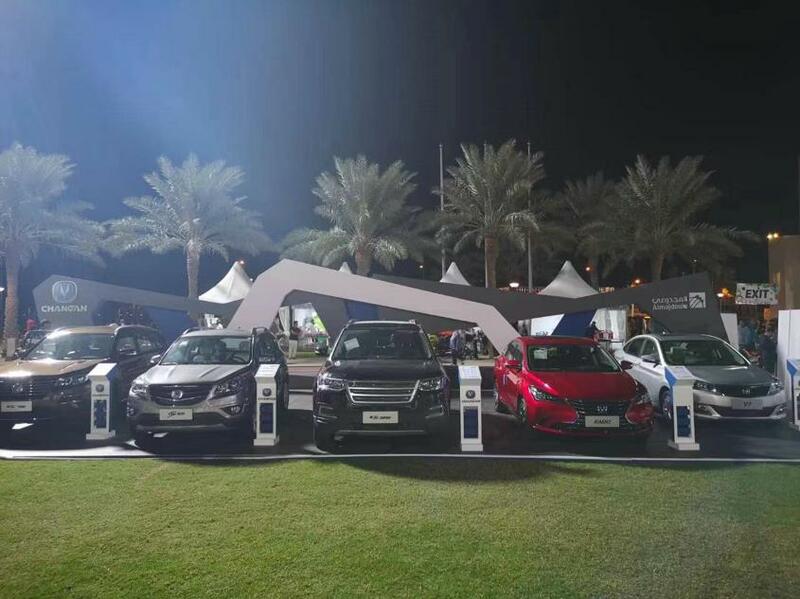 Back to 2018, Changan attended the 1st Saudi female auto show, allowed local female customers to have close experience on Changan cars. This exhibition also provided a test drive for all people who came to the event. People who had test drive or static experience gave high praise and positive comments on our especially on its performance and configuration. 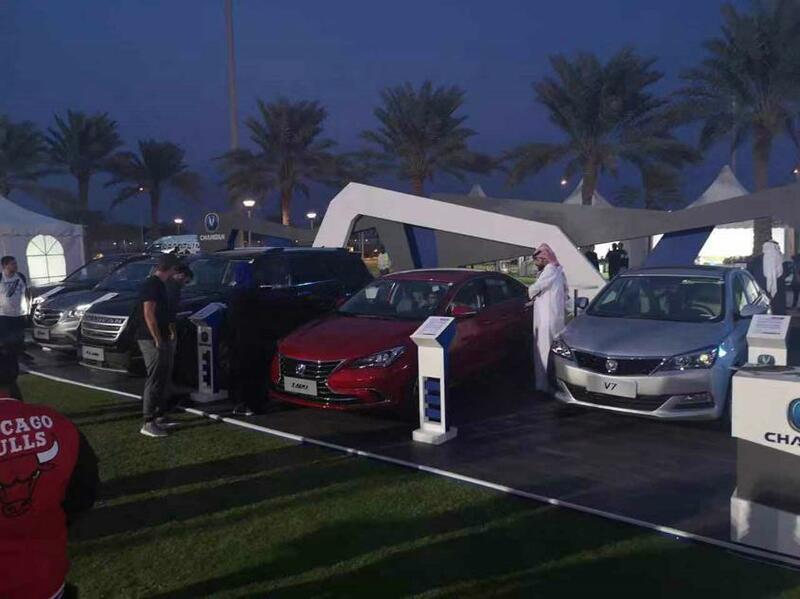 In addition to the exhibition of food and cars, Almajdouie Motors draw a lucky winner by raffle and presented a CS95 as prize which pushed the event to a climax. 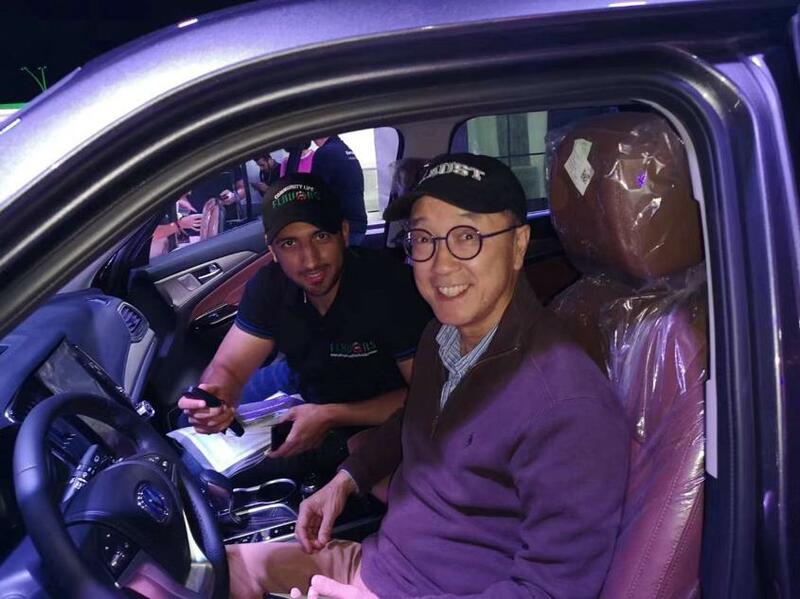 The winner said"thanks for the sponsorship of Changan Automobile, I was astonished by the big screen when I step into the car which you can barely see in other cars, I believe the large space and wonderful driving experience will bring me and my family colorful way of mobility, Changan must have a brighter future in Saudi". Changan became the only protagonist at that moment. This event provides a platform for promoting Changan brand and new products, allowing people to acquaint Changan brand and its culture to be positive and enthusiasm to life. Changan Automobile has gradually integrated into local market with qualified products, excellent driving performance and positive response to local policies, and has been loved by consumers. We believe this will lead Changan to a prosperous future in Saudi market.